This wine’s fine nose reveals notes of candied fruits and very pleasant hints of red fruits. A fresh and silky presence in the mouth reveals relatively mellow tannins. 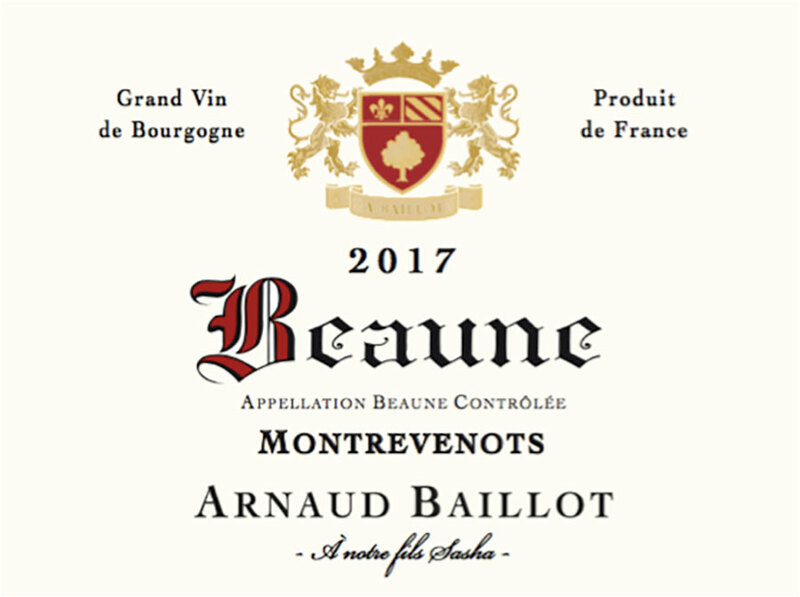 Beaune wines are generous and show great aromatic power and fleshy texture, which make them a perfect match for musky and very firm meats such as roasted or braised game and are also delicious served with cheeses such as Brillat-Savarin or Délice de Pommard.